The world is full of personal development advice, tools, books and courses. It would take more than a lifetime to research them all. So how do you work out what works? 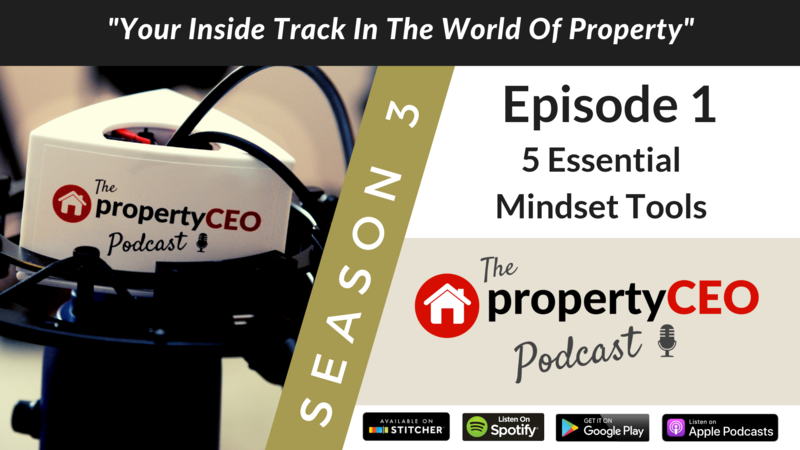 In this episode Ian Child gives us the lowdown on 5 tools that he thinks can make a big difference. By focusing on a small number of things that have big impact you can really supercharge your success in whatever area you want to excel. This can apply not only to property but also to any other part of your life. We also get a rare insight into how training professionals train their own staff, which surprisingly involves vacuum cleaners, dog fights and BLT sandwiches.